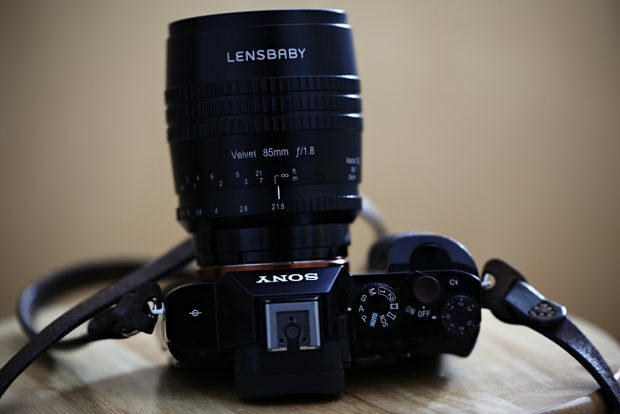 The Lensbaby Velvet 85mm f1.8 is a fantastic for portrait photographers. If you’re a fan of the classic lenses in terms of build quality and image quality, it’s going to be very difficult to get something better than this. Can it be sharper? Sure; but I’ll be the first person to tell you that you can deepen the black levels, boost the clarity and raise the sharpness to enhance overall sharpness in a photo. Almost nothing on the market will give you colors like this though unless you know how to get them. And the honest truth is that you can walk into all these Facebook groups with images that people say look like real film, but they’re really not. This, however, gets close. Read full review at Thephoblgrapher. Previous Previous post: Video: Sony a9 AF Test on Canon 300mm & 400mm f/2.8 Lenses !